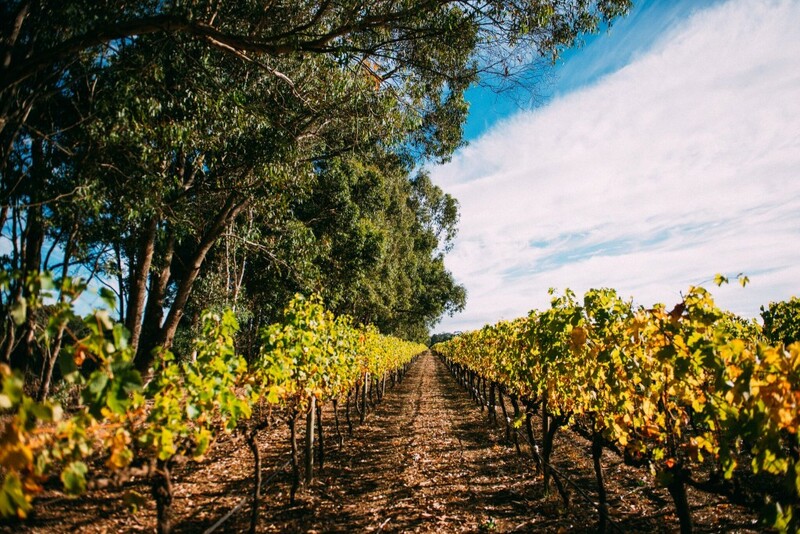 News for Winery MembersWhat's new from the MRBTA? 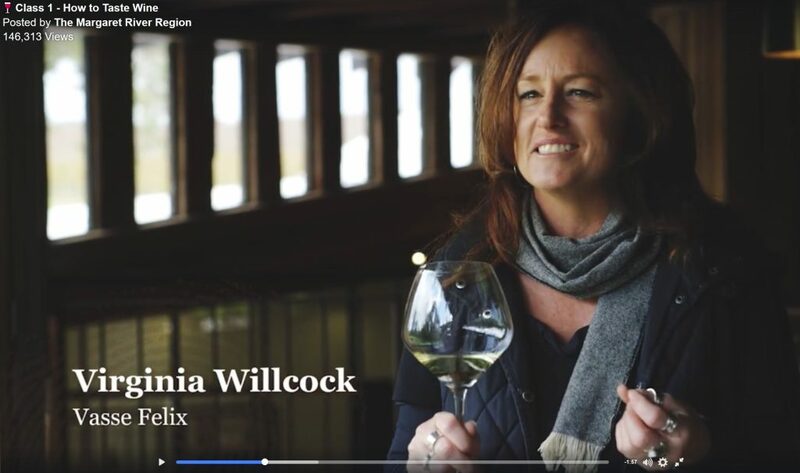 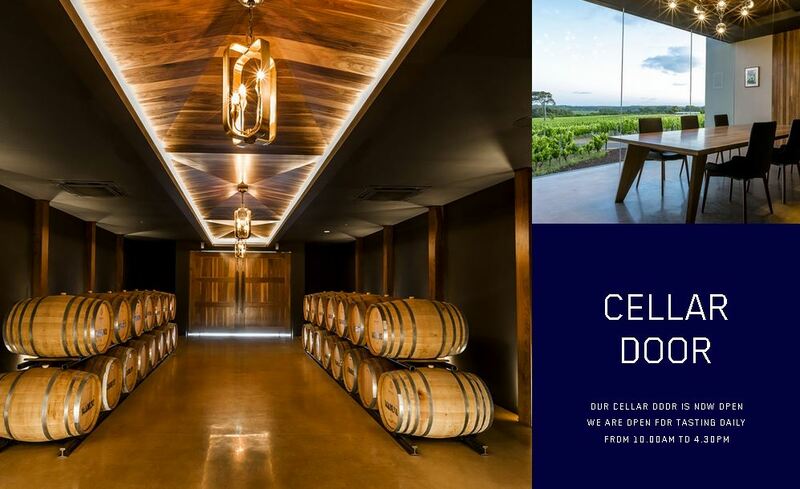 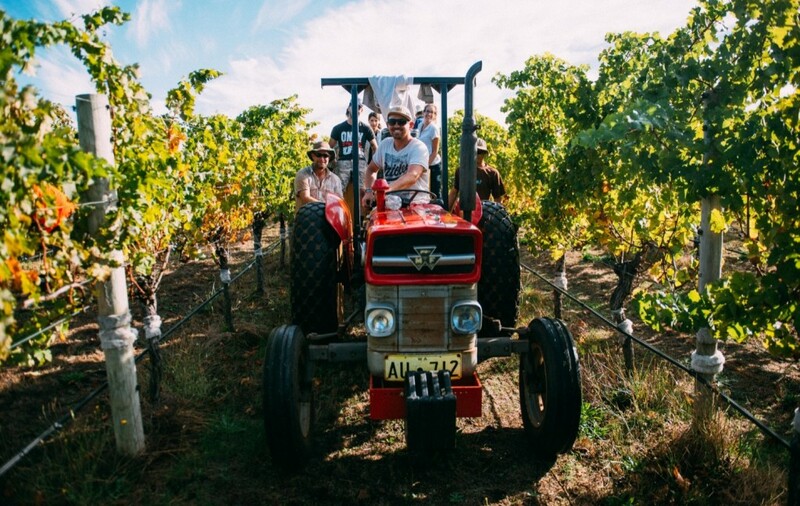 Margaret River Wine Story: 192k views in 3 weeks! 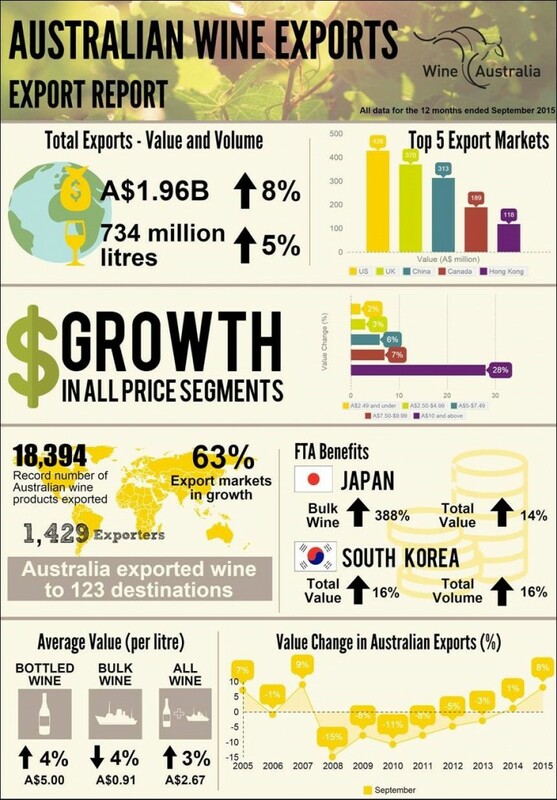 Industry News & UpdatesNews for Winery MembersResearch & StatisticsWhat's new in the industry?